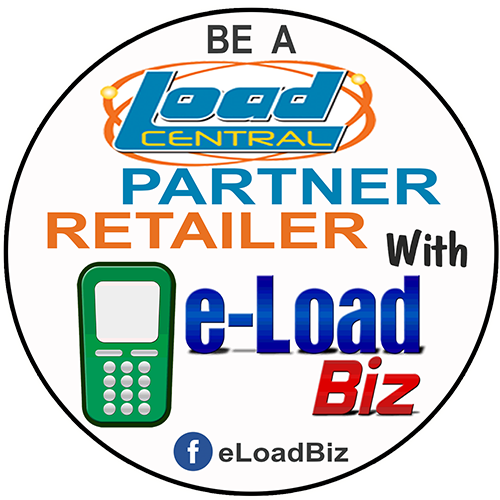 Cignal Load is now available again on LoadCentral's platform. 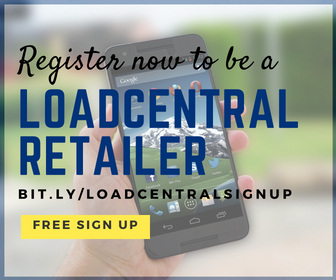 Just log-in to your webtool account: https://loadcentral.net/index.jsp, it is in the "ELOAD PRODUCTS" section. *Put Cignal Account No. (not Smart Card Serial No.) to buyer's number field. *Give subsciber the transaction's trace number as SMART/CIGNAL does not send out any confirmation message for cignal purchases. 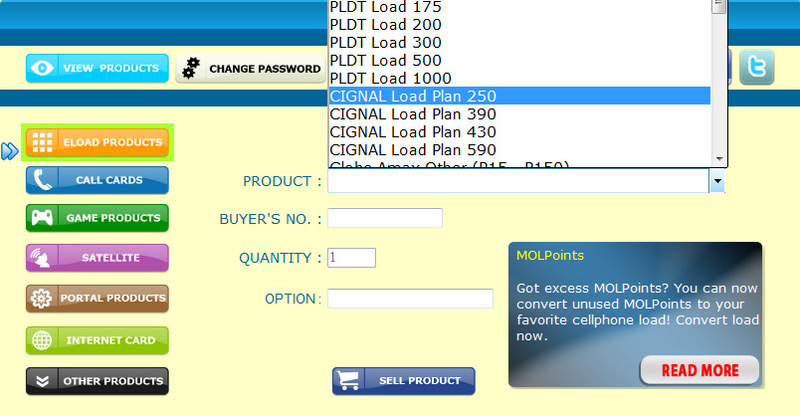 CIGNAL load is auto-credited to account. Make sure to turn-on the digital box before reloading to avoid technical problems. 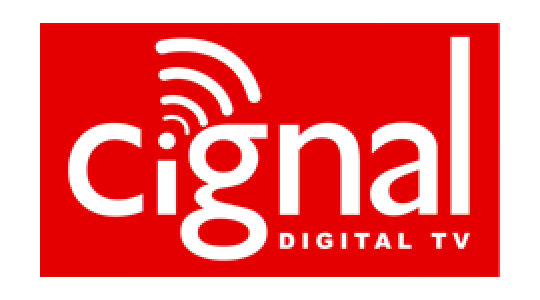 Subscriber texts Text CIGNAL SC <12-digit smart card no.> to 5353 to receive Cignal Account No. How much Can I Earn / Save? How Much Can I Earn or Save?